Your poetry has brought smiles and happiness, encouragement and peace to my life, dear go. Thank you thank you. 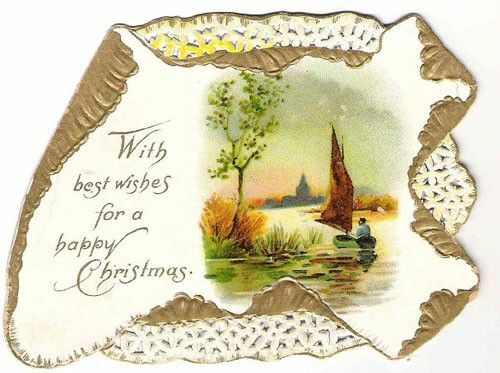 All good wishes for a happy Christmas and a splendid New Year. merry xmas – hope you’re having a lovely day ! Hope you are having an enjoyable festive season! Happy, happy and merry moments to cherish and savor from now until the next occasion or holiday. Wishing you numerous years of more special moments!